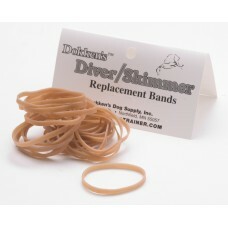 Replacement Rubber Bands for Dokken Diver in packs of 20.. 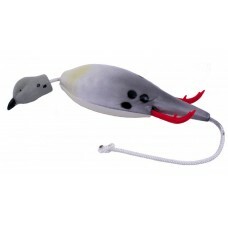 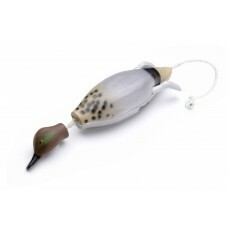 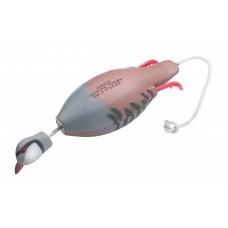 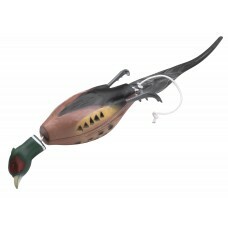 The bodies are made of soft natural-feel foam with free swinging hard plastic head and feet and a na..
Dokken's Dead Fowl Chukar Partridge is designed for use in teaching proper retrieving technique..
Dokken's Dead Fowl Gambel's Quail is designed for use in teaching proper retrieving techniques .. 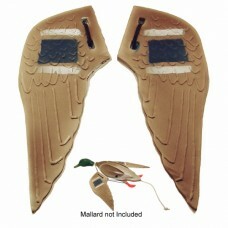 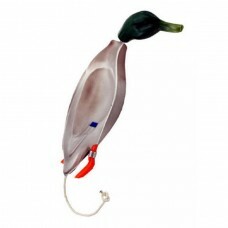 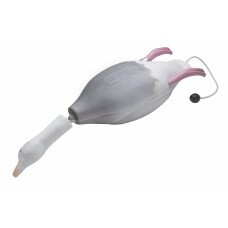 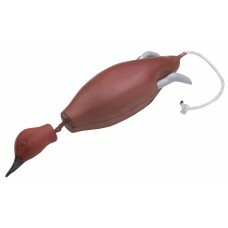 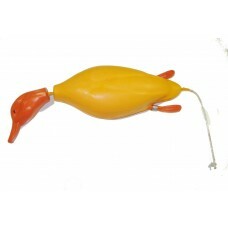 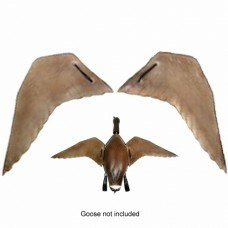 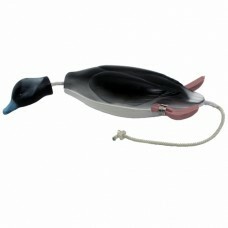 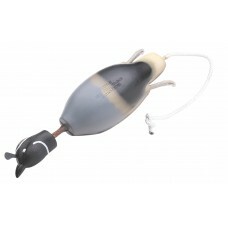 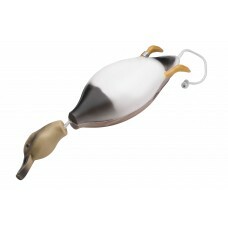 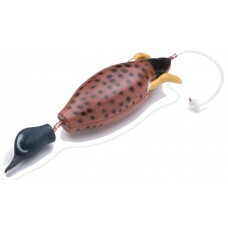 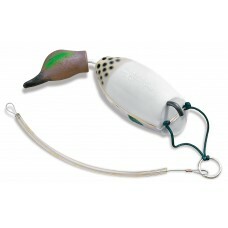 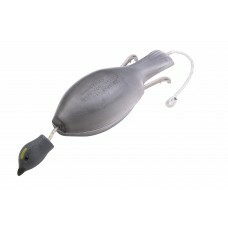 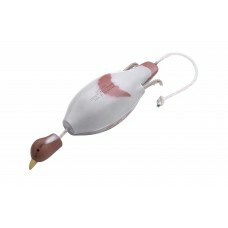 The Dokken's Dead Fowl Miniature Mallard Trainer is ideal for stopping dogs from viciously shaking g..
Dokken's Dead Fowl Mourning Dove is designed for use in teaching proper retrieving techniques for Re..
Dokken's Dead Fowl Phesant is designed for use in teaching proper retrieving techniques for Ret..